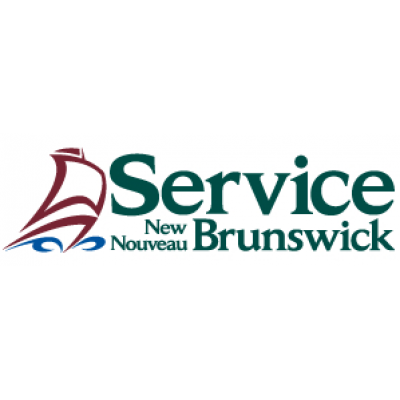 The Technology Services Division of Service New Brunswick is searching for an individual who would enjoy a meaningful and rewarding career in the support and advancement of IT Operations. As an Infrastructure Technical Specialist, you will provide technical leadership and guidance to a team that manages the delivery of infrastructure services across all areas of the Government of New Brunswick. You will be supported by highly skilled teams, located throughout New Brunswick. The Government of New Brunswick is seeking to establish a world leading position with respect to a digital society and the majority of these initiatives will be developed and supported by Service New Brunswick. We will see a significant and exciting transformation on how government delivers services to NB citizens. We are looking for people who want to be part of this transformation and make a positive impact on the lives of all New Brunswickers. This is your opportunity to become a member of our innovative and dynamic team. As a member of the Technology Services team, you will be reporting to the Manager of Infrastructure Applications and be a senior technical resource in the IT Operations team. ESSENTIAL QUALIFICATIONS: A university degree in Computer Science, Engineering, or a related discipline and a minimum of six (6) years of related experience OR a college diploma in a related discipline and a minimum of eight (8) years of related experience. Subject to the response to this competition, an equivalent combination of education training and experience may be considered, or the required years of experience may be increased. Applicants must clearly demonstrate the essential qualifications to be given further consideration. Please state your language capability on your application and ensure that preferred language for assessment is clearly identified. OPERATIONAL REQUIREMENTS: This position requires flexibility in working hours, which includes evenings and weekends. The successful candidates will be required to be on call for after-hours support. Candidates will be required to undergo a Criminal History Clearance prior to appointment and must be willing to obtain a security clearance. Resumes should be in chronological order specifying education and employment in months and years including part-time and full-time employment. We encourage applicants to apply on-line, by email at HR-RH@snb.ca or by mail at the following address by April 22, 2019 indicating competition number R85-2018/19-33. This competition may be used to fill future vacancies at the same level within the same work location.